Marxism is a success because it fuses the two inconsistent strains in Western thought - moral skepticism and moral indignation - and makes them complements in the attack against existing society. 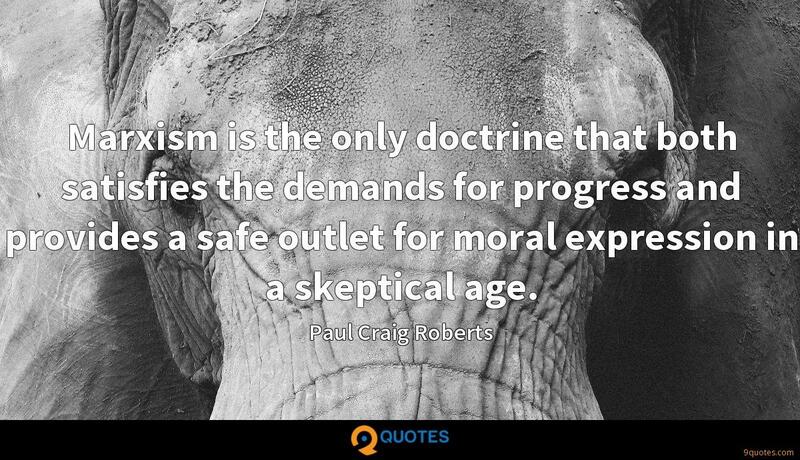 Marxism is the only doctrine that both satisfies the demands for progress and provides a safe outlet for moral expression in a skeptical age. The road to economic well-being is to reward productive economic activity and to provide a moderate and predictable growth of money to finance real economic growth without reigniting the fires of inflation. 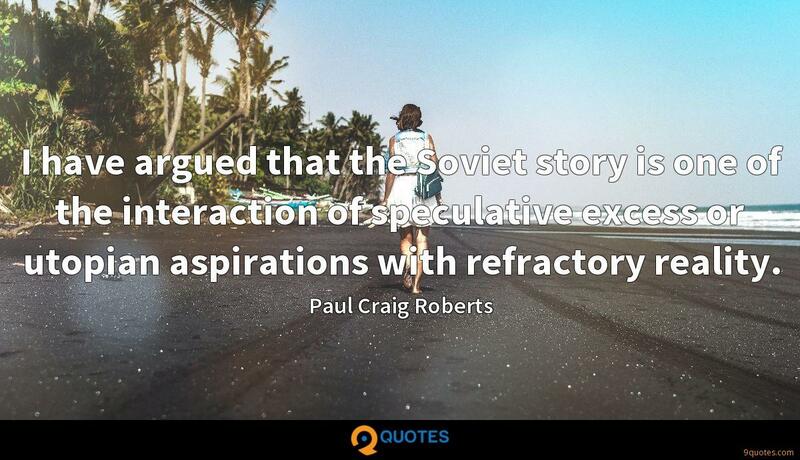 I have argued that the Soviet story is one of the interaction of speculative excess or utopian aspirations with refractory reality. Paul Krugman, a professor at MIT and a consultant to the IMF, the World Bank, the United Nations, and the Trilateral Commission, is certainly a member of the establishment. 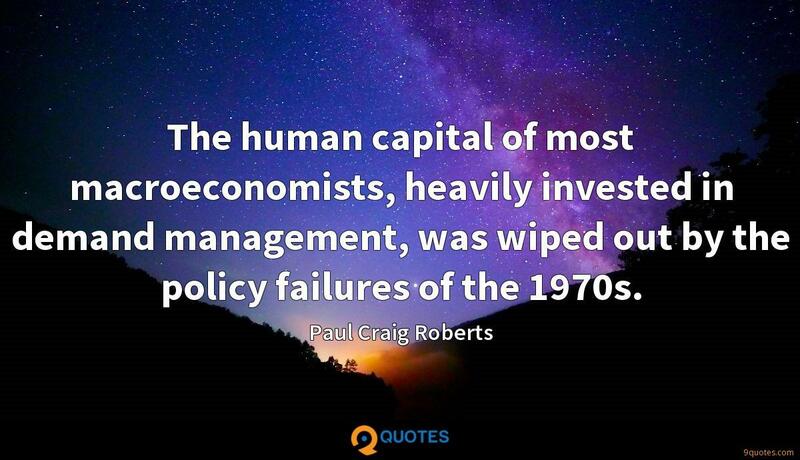 The human capital of most macroeconomists, heavily invested in demand management, was wiped out by the policy failures of the 1970s. Under Reagan's policies, inflation and nominal GNP growth shriveled much faster than predicted, throwing off government revenue estimates and resulting in budget deficits. The U.S. is ruled by private interest groups and by the neoconservative ideology that history has chosen the U.S. as the 'exceptional and indispensable' country with the right and responsibility to impose its will on the world. 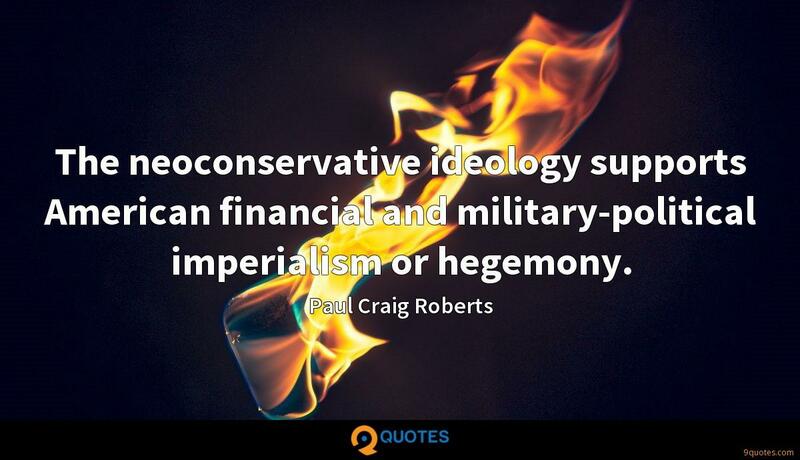 The neoconservative ideology supports American financial and military-political imperialism or hegemony. 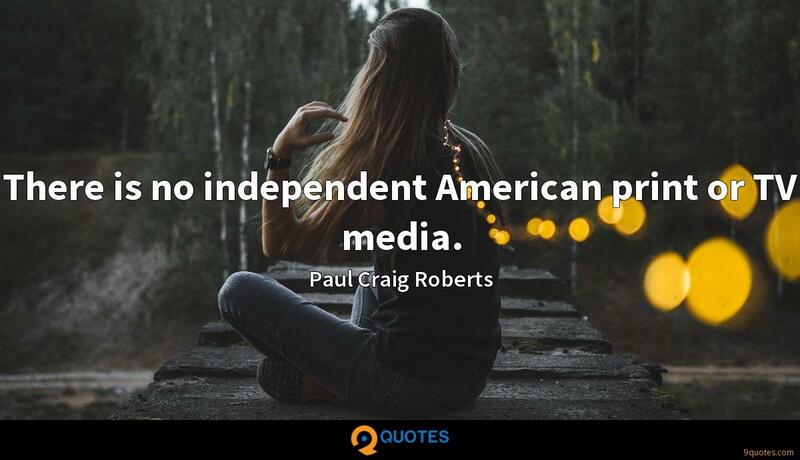 There is no independent American print or TV media. Both political parties, Republicans and Democrats, are dependent on the same private interest groups for campaign funds, so both parties dance to the same masters. 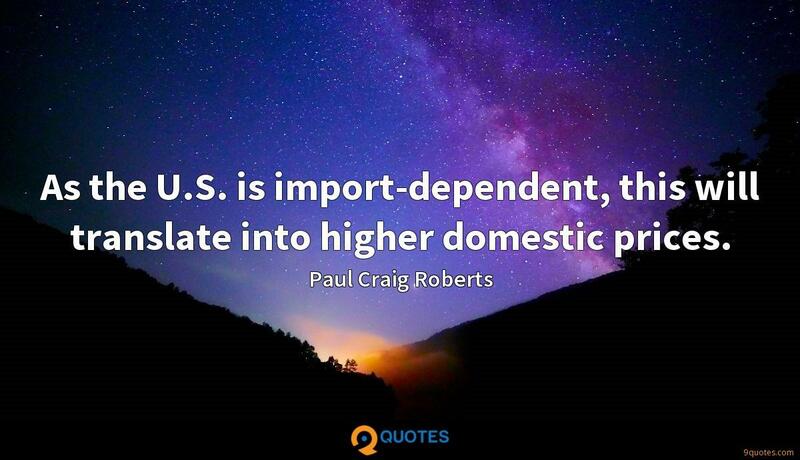 As the U.S. is import-dependent, this will translate into higher domestic prices. As the dollar's exchange value declines, so will the value of dollar-denominated financial instruments, regardless of how many bonds the Federal Reserve purchases. When I met with Chinese policymakers in 2006, I advised them that there was a limit to how long they could rely on the U.S. consumer market, as jobs offshoring was destroying it. Few, if any, corporations absorb the full cost of their operations. Corporations shove many of their costs onto the environment, the public sector, and distant third parties. Despite massive evidence to the contrary, libertarians hold tight to their romantic concept of capitalism, which, freed from government interference, serves the consumer with the best products at the lowest prices. 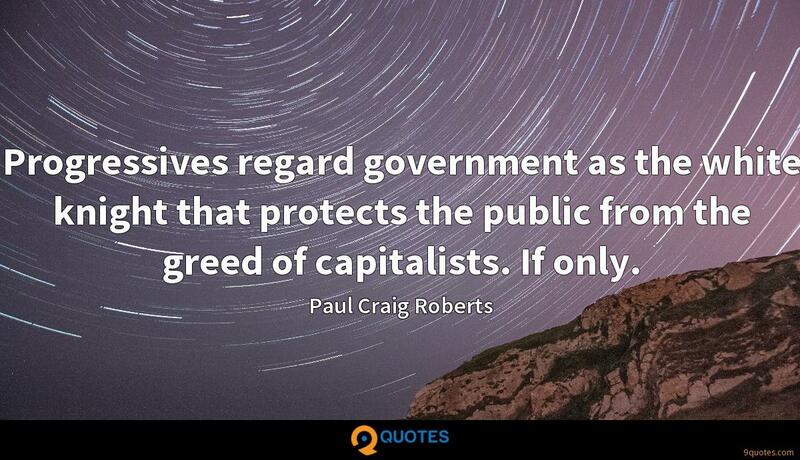 Progressives regard government as the white knight that protects the public from the greed of capitalists. If only. 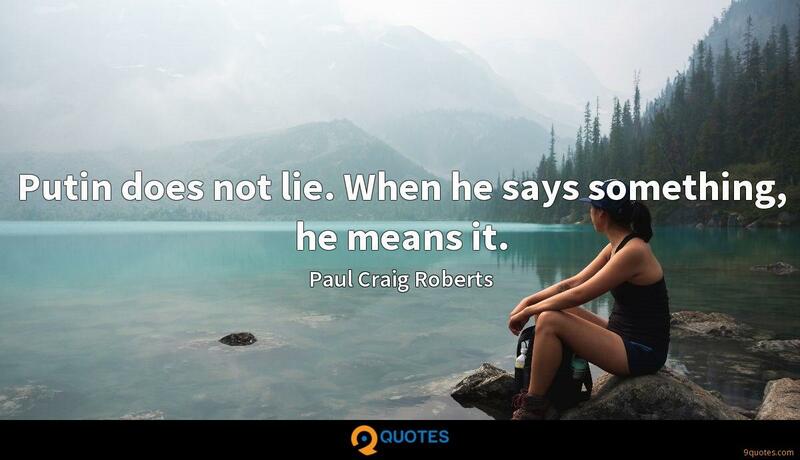 The Western media is a Ministry of Truth that operates full-time in support of the artificial existence that Westerners live inside The Matrix where Westerners exist without thought. Considering their inaptitude and inaction, Western peoples might as well not exist. 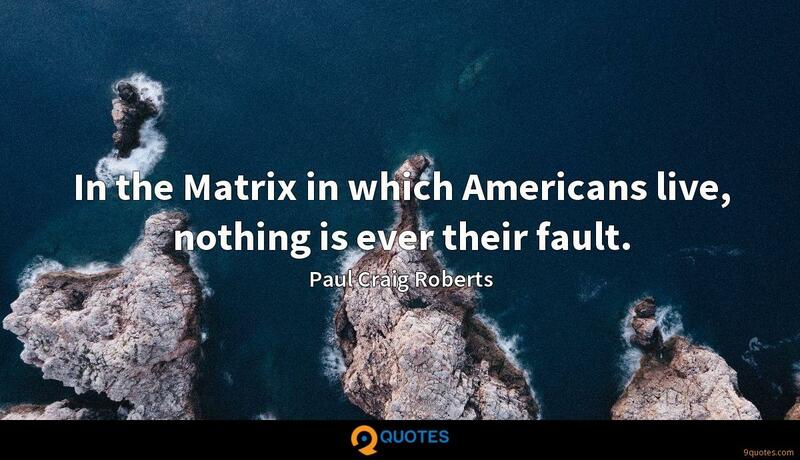 In the Matrix in which Americans live, nothing is ever their fault. Once a country descends into evil, it doesn't emerge. Clearly America is exceptional in its immorality, lack of human compassion, and disrespect for law and its founding document. The great problem with corporate capitalism is that publicly owned companies have short time horizons. Unlike a privately owned business, the top executives of a publicly owned corporation generally come to their positions late in life. Consequently, they have a few years in which to make their fortune. 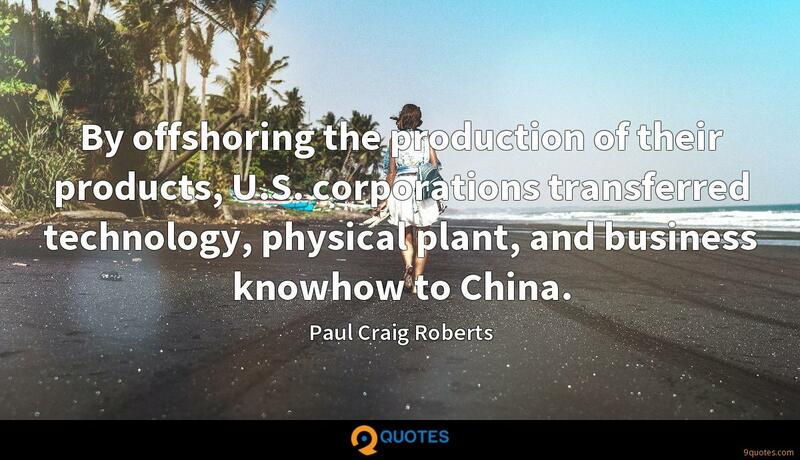 By offshoring the production of their products, U.S. corporations transferred technology, physical plant, and business knowhow to China. Offshoring manufacturing jobs left Americans with fewer high-value-added, well-paid jobs, and the U.S. middle class downsized. Ladders of upward mobility were taken down. Income and wealth distributions worsened. Jobs offshoring began with manufacturing, but the rise of the high-speed Internet made it possible to move offshore tradable professional skills, such as software engineering, information technology, various forms of engineering, architecture, accounting, and even the medical reading of MRIs and CT-Scans. 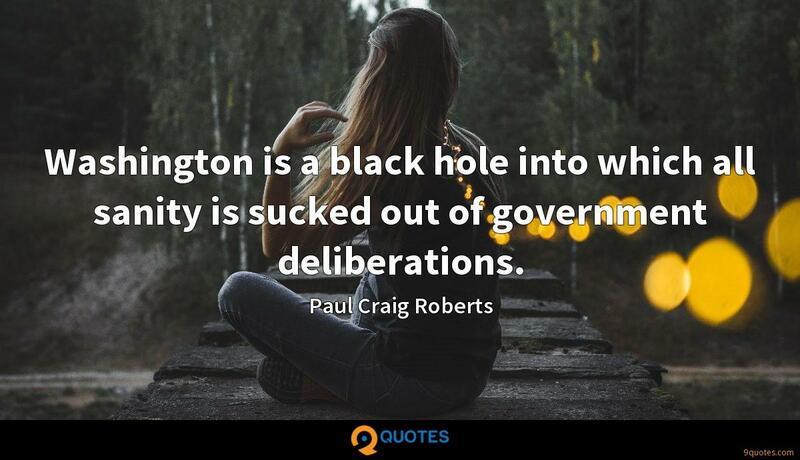 Washington is a black hole into which all sanity is sucked out of government deliberations. 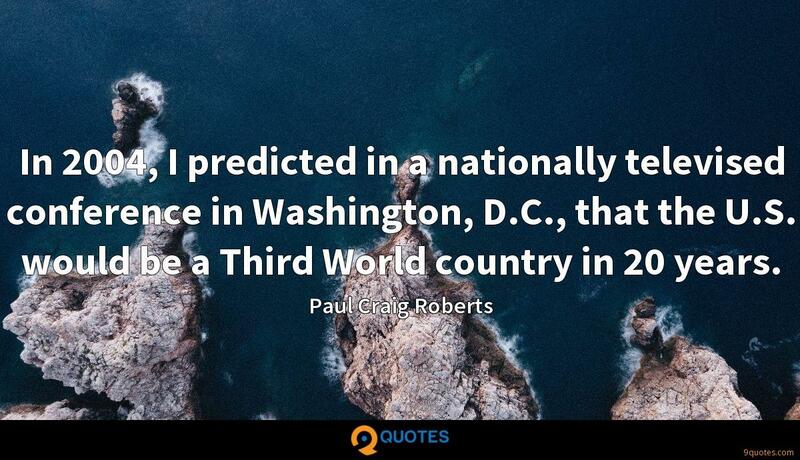 In 2004, I predicted in a nationally televised conference in Washington, D.C., that the U.S. would be a Third World country in 20 years. 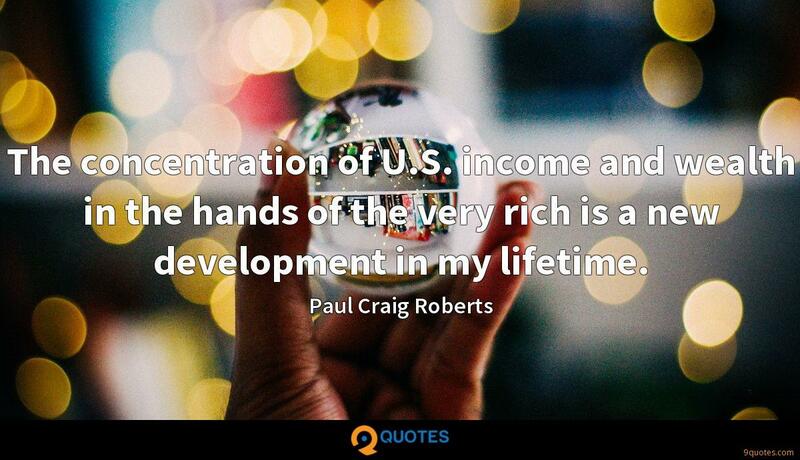 The concentration of U.S. income and wealth in the hands of the very rich is a new development in my lifetime.